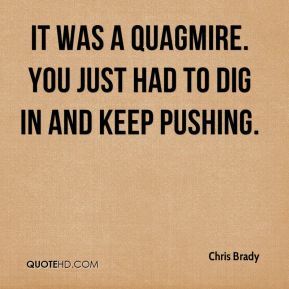 It was a quagmire. You just had to dig in and keep pushing. 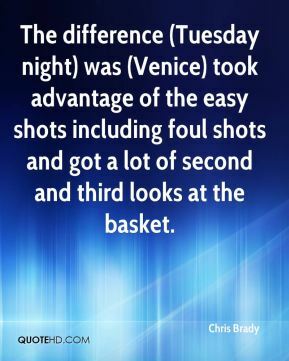 The difference (Tuesday night) was (Venice) took advantage of the easy shots including foul shots and got a lot of second and third looks at the basket. That's our timetable. 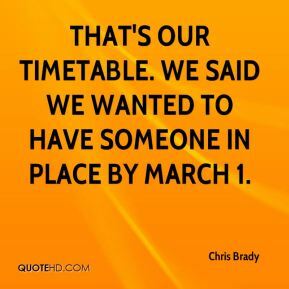 We said we wanted to have someone in place by March 1. 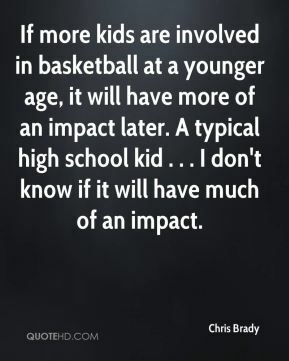 If more kids are involved in basketball at a younger age, it will have more of an impact later. A typical high school kid . . . I don't know if it will have much of an impact. 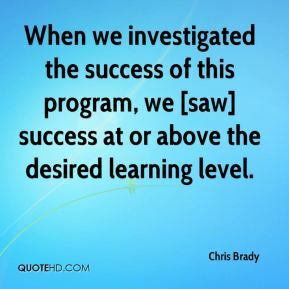 When we investigated the success of this program, we [saw] success at or above the desired learning level.